There isn’t a season quite like spring in New Zealand. Crisp, clear bright mornings and evenings, combined with sunshine-filled days; the mountainous scenery of the countryside dusted in soft, powdery snow, with bright spring flowers popping up on every roadside as far as the eye can see. There are so many reasons to experience travelling New Zealand in a campervan in spring but here are just a few to tickle your fancy. New Zealand simply has some of the best scenic spots in the world! You can visit the snow-dusted mountain ranges in the North or South Islands (made famous by Lord of the Rings), or watch gorgeous new born lambs prance in paddocks and calves feed off their mums as you drive by. The golden hues of daffodils and jonquils dot the roadsides from one end of the country to the other, while the green pastures are lush and ample leading into the hotter months ahead. We could wax lyrical all day about the stunning sceneries you will find in New Zealand at this time of year and it’s all true – mother nature certainly puts on a magnificent show for visitors to this part of the world. Ski until your heart’s content in either the North or South Island. 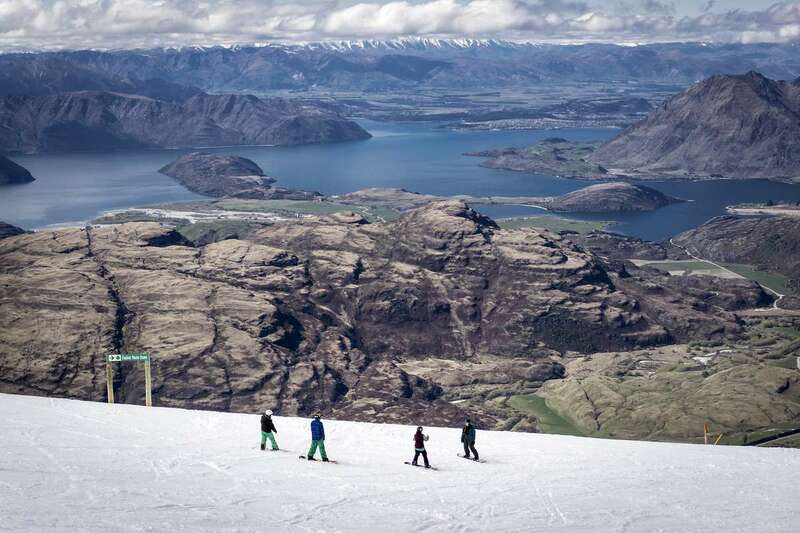 Whether its skiing, snow-boarding,tobogganing or even an artistic snow angel, New Zealand’s ski fields are snowy perfection for any level of winter sports enthusiast. With most ski fields open the majority of spring, you can always plan your travels around visiting more than one location. With the warmth of the spring sun on your back, lace up your hiking boots and take to one of New Zealand’s iconic walking tracks in some of the most picturesque places you can find. With a huge selection in the South Island, some of the most popular include the Routeburn Track, Rakiura Track and the renowned Milford Track. 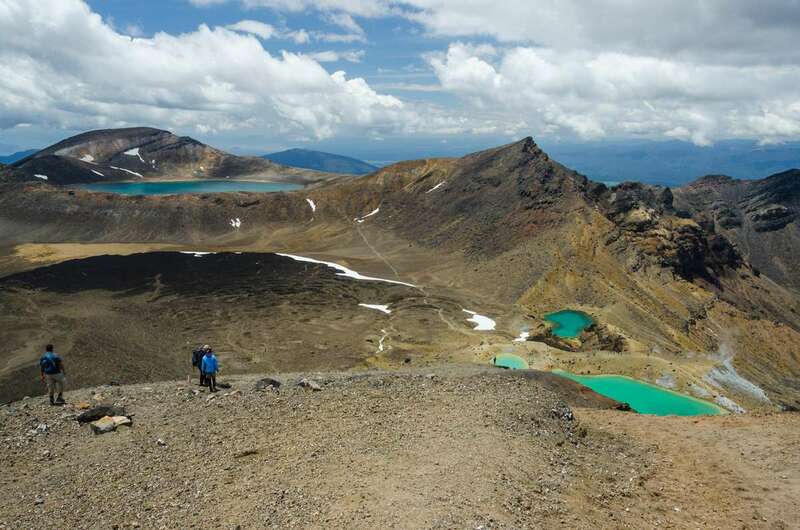 For those in the North Island, a traditional favourite is the 21-kilometre Tongariro Alpine Crossing in the National Park, near Taupo. The park is also home to snow-capped mountains Ruapehu, Tongariro and Ngaruahoe, as well as kilometres of rocks, tussock and native bush to explore. 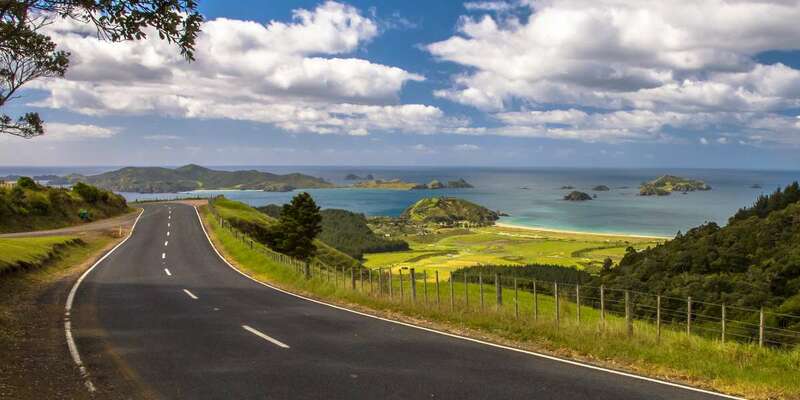 With winter and summer being two of the most popular seasons for travel to New Zealand, visiting in Spring also means you will have much less traffic to deal with and can find great spots in many camping grounds without them being full. Leave rush hour traffic behind and head on an adventure without the worry of crowds or delays. 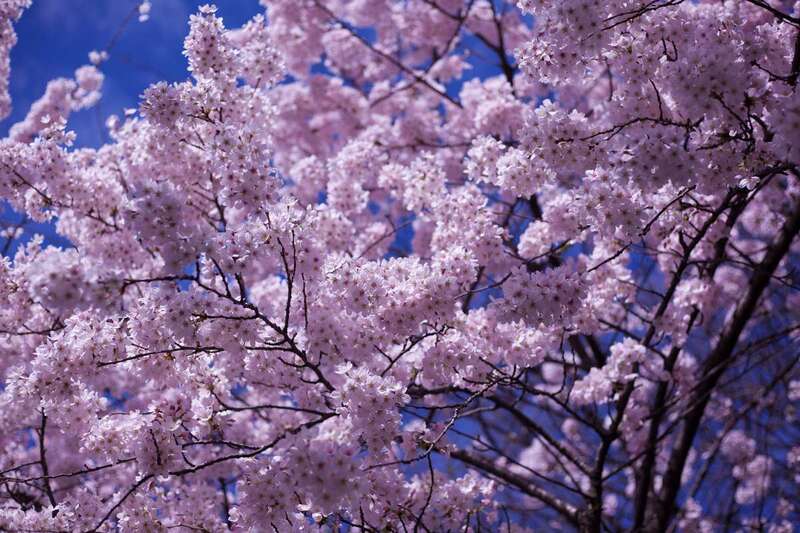 As spring is such a time of beauty, head to annual Cherry Blossom festivals around the country, including the Waikato, where thousands of pale pink and white cherry blossoms rain through the skies at the first touch of a breeze against their petals. The Alexandra Blossom Festival is a family favourite celebrating the season’s flora and fauna, and has been running for more than six decades. From October 1, eager anglers can get out to the lakes and rivers around the country and go fishing. 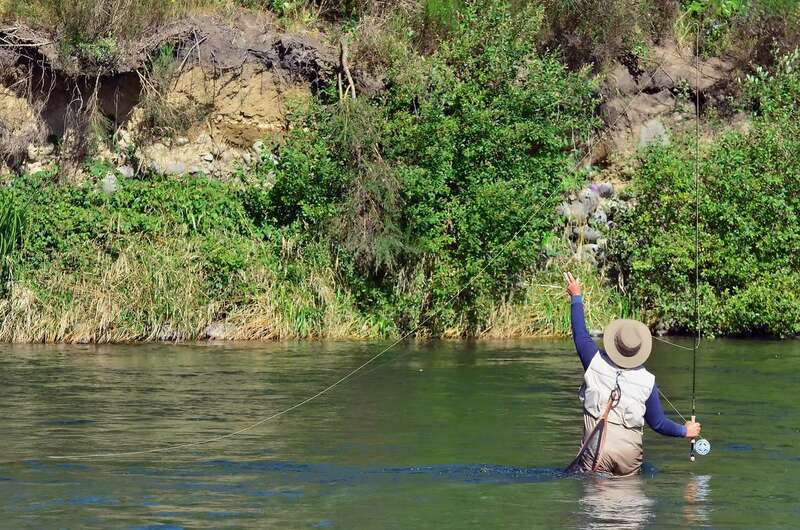 Rotorua is one of the main trout fishing centres in New Zealand and spring time heralds the beginning of the new season. Whether its rainbow or brown trout, there is nothing quite like the taste of fresh trout caught on your own line. Just don’t forget to get your fishing licence!